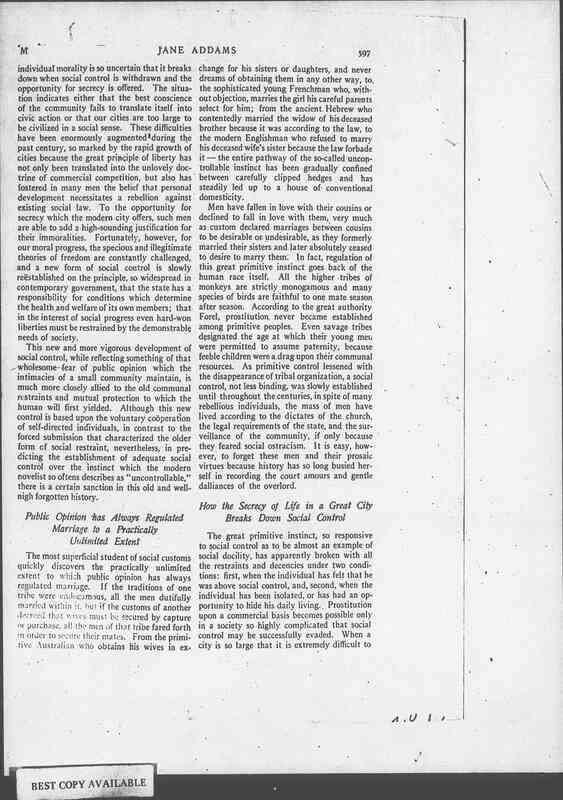 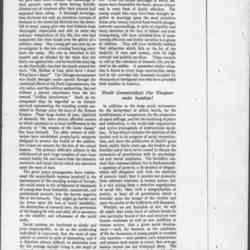 "V McClure's Magazine Mar. 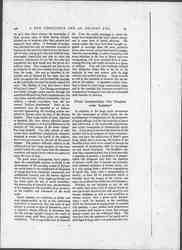 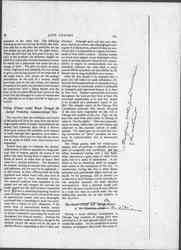 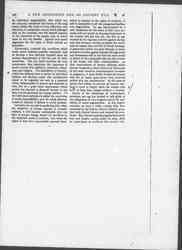 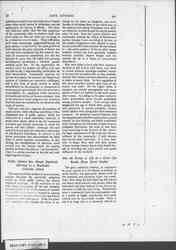 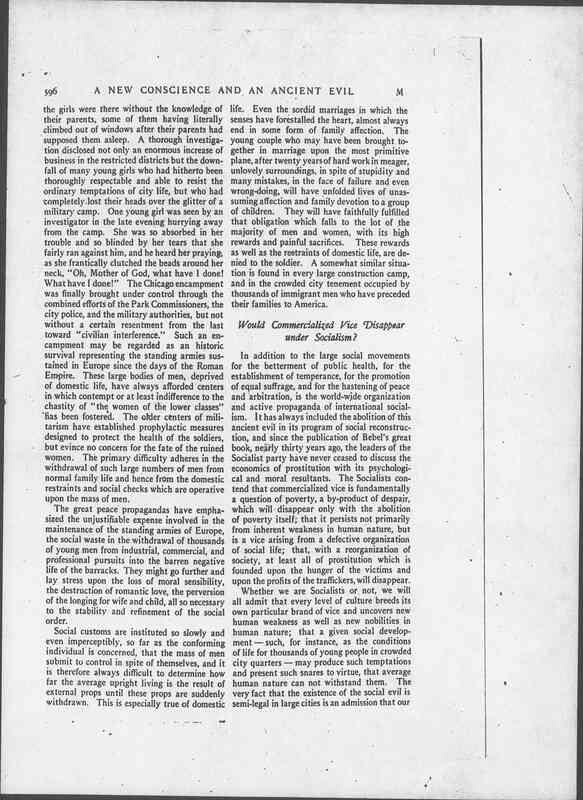 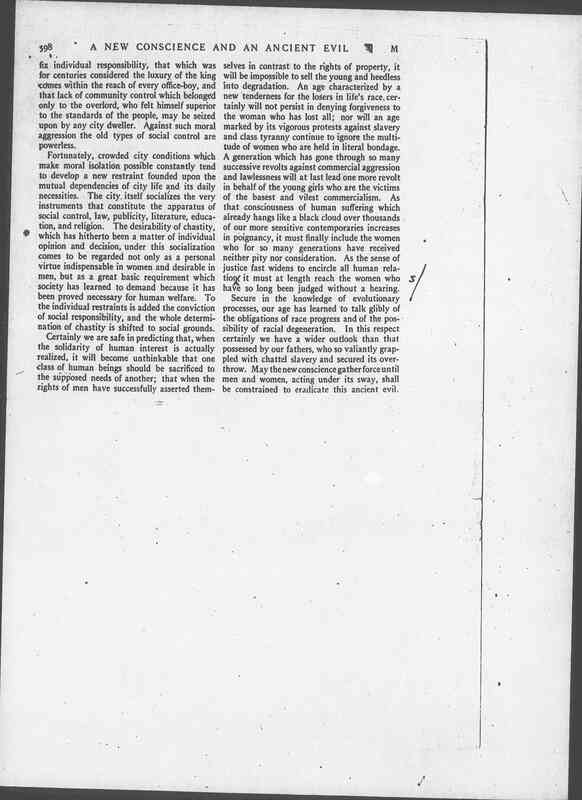 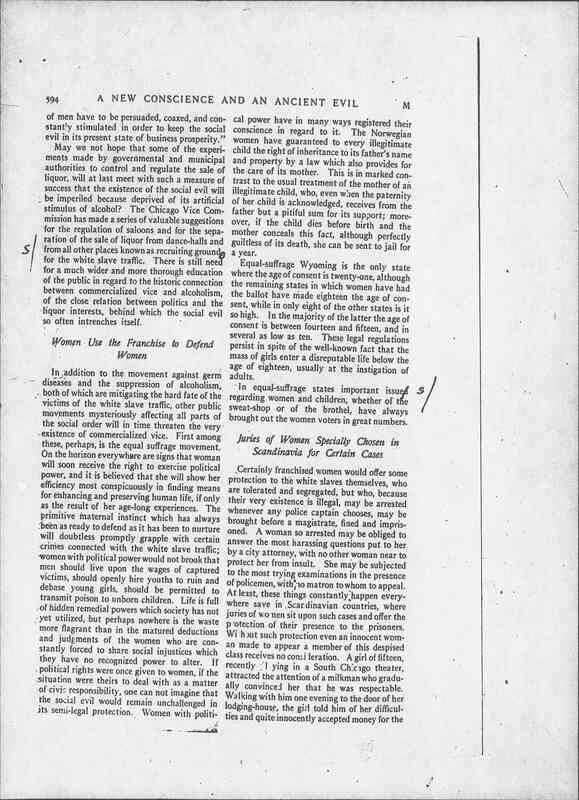 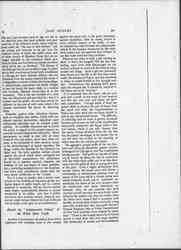 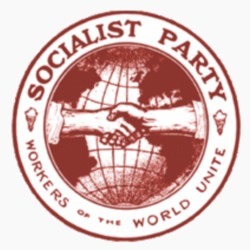 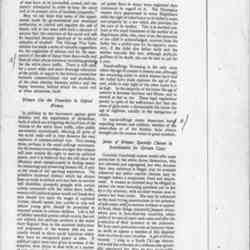 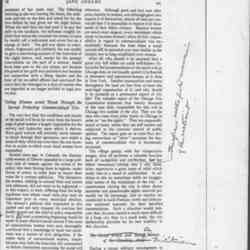 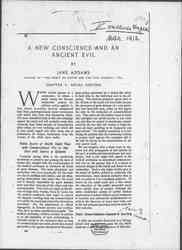 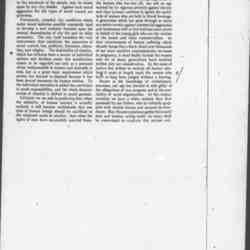 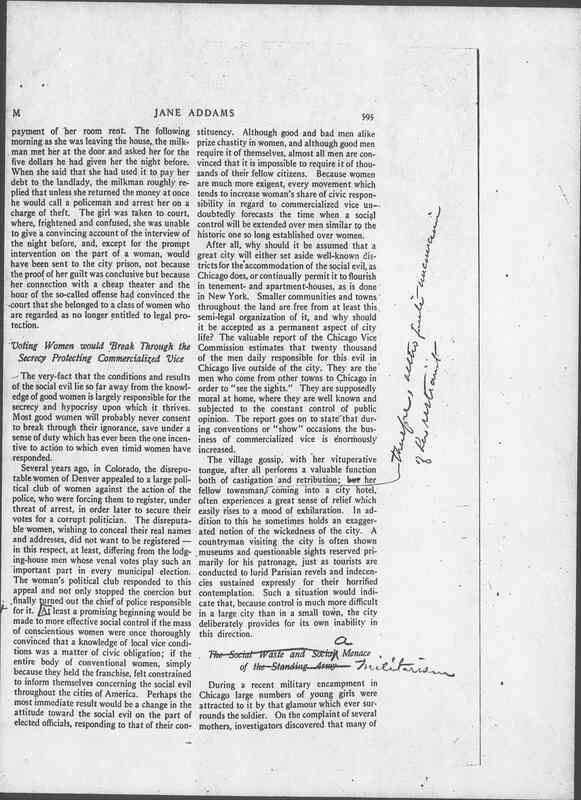 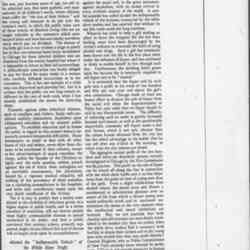 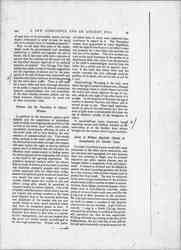 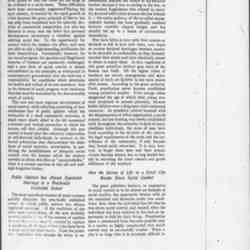 1912" is written in the top right corner of the page. 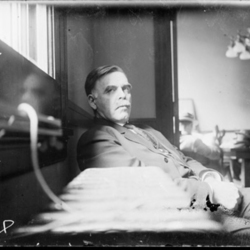 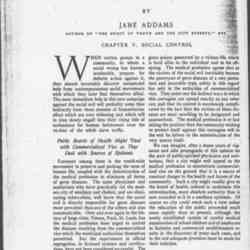 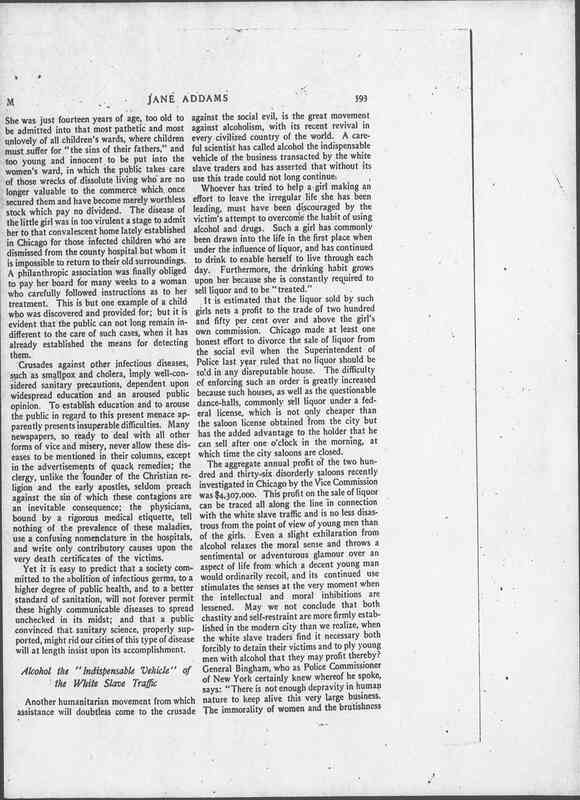 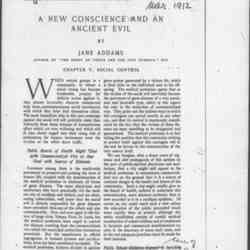 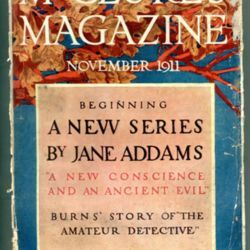 Addams, Jane, “A New Conscience and an Ancient Evil: Chapter V: Social Control, March 1912,” Jane Addams Digital Edition, accessed April 25, 2019, https://digital.janeaddams.ramapo.edu/items/show/8086.